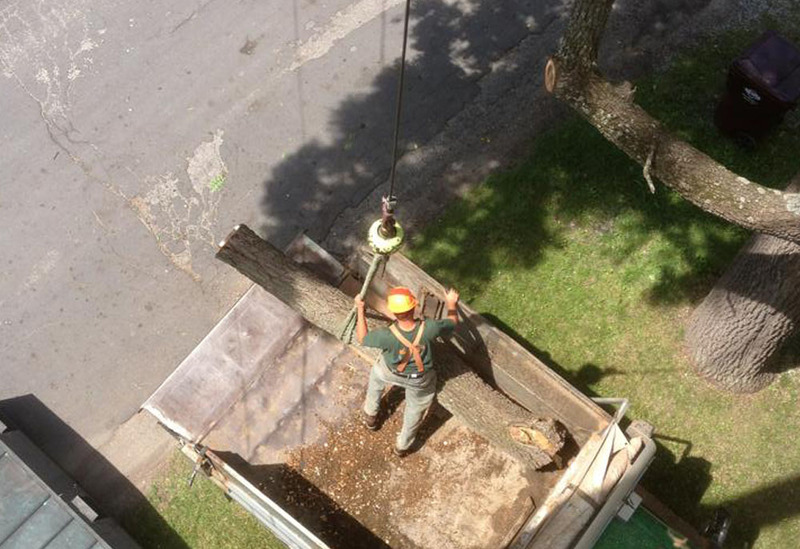 We at Greater Heights believe that quality work and customer satisfaction are most important! 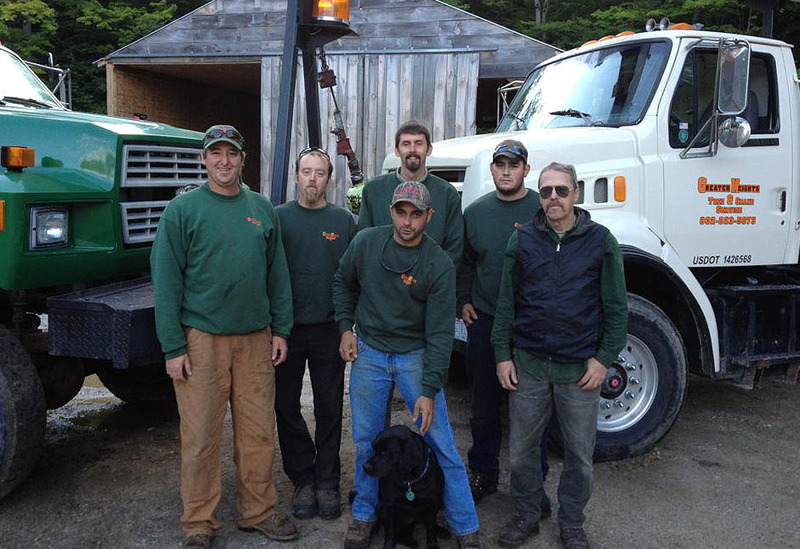 Our work is done by educated, trained and certified personnel. 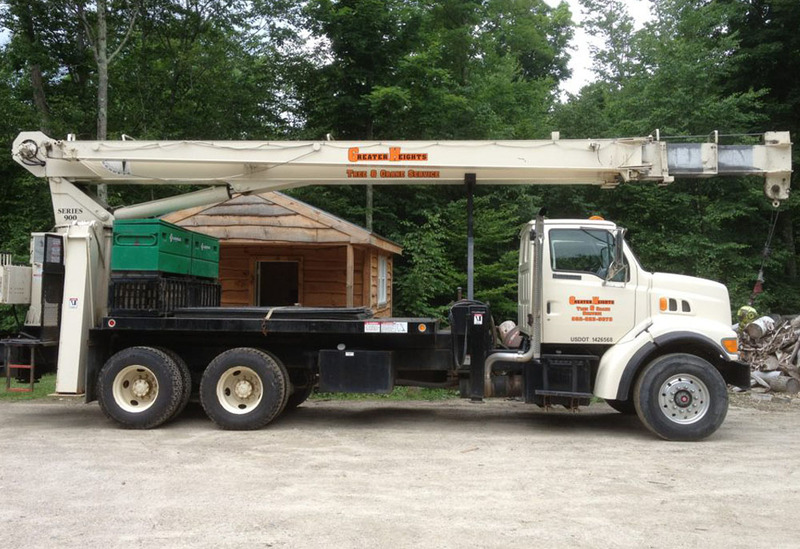 We take great measures to ensure that every customer is completely satisfied with their project. 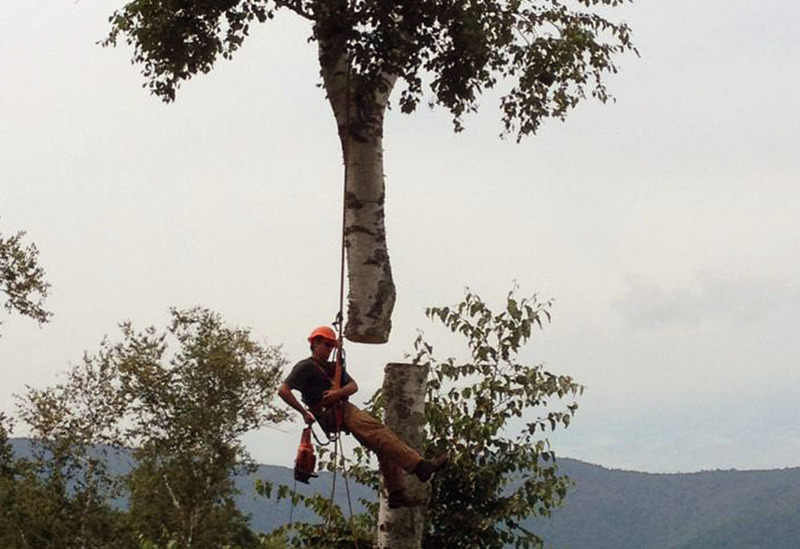 We are a FULLY INSURED tree service company that operates throughout VT, MA, and NY. 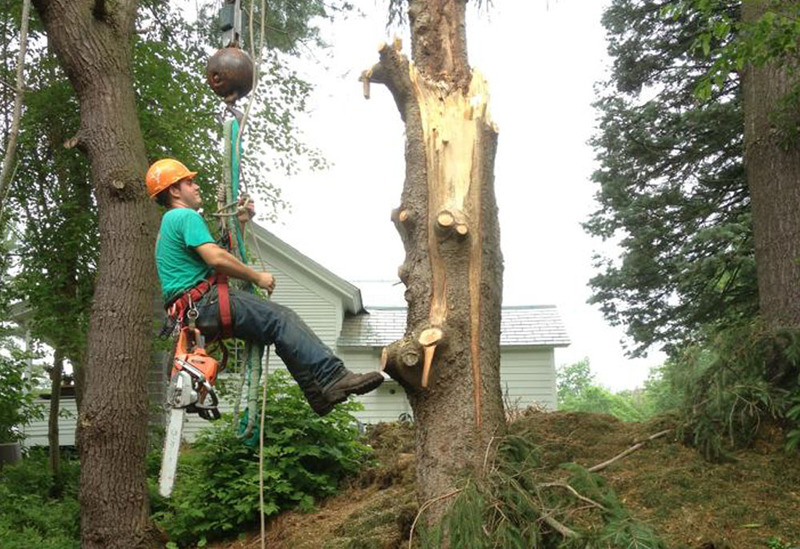 We provide both commercial and residential services with FREE ESTIMATES and HAZARD TREE ASSESSMENTS! 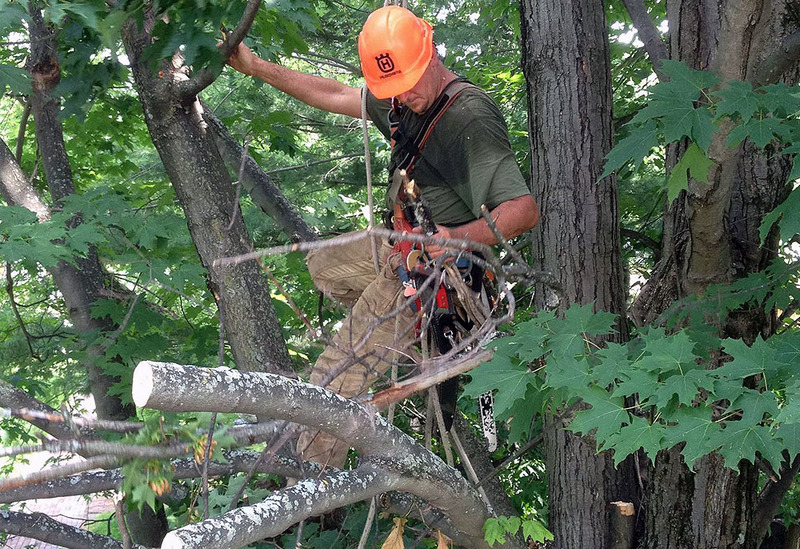 For the do-it-yourself homeowner, outsourcing tree work may seem like an unnecessary expense. 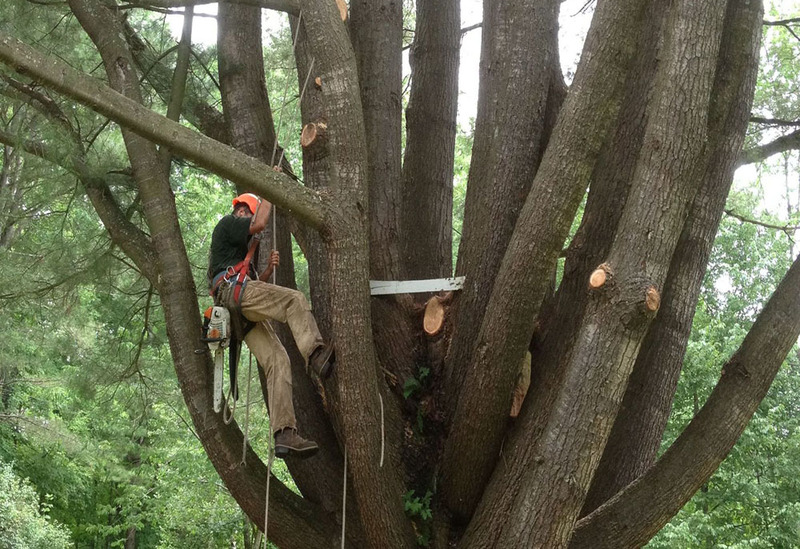 But in reality, the costs of tackling tree care on your own can run high damaged property, hospital bills, and a ruined landscape aren't cheap. 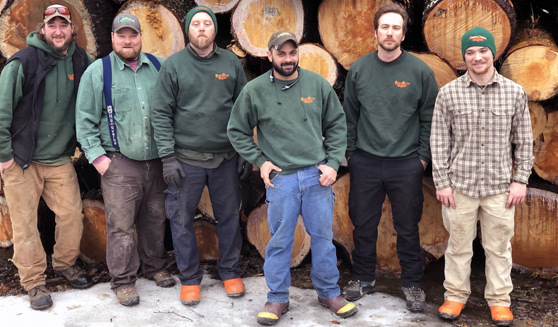 Read about: Sugar Maples, One of New England's Most Valuable Assets. 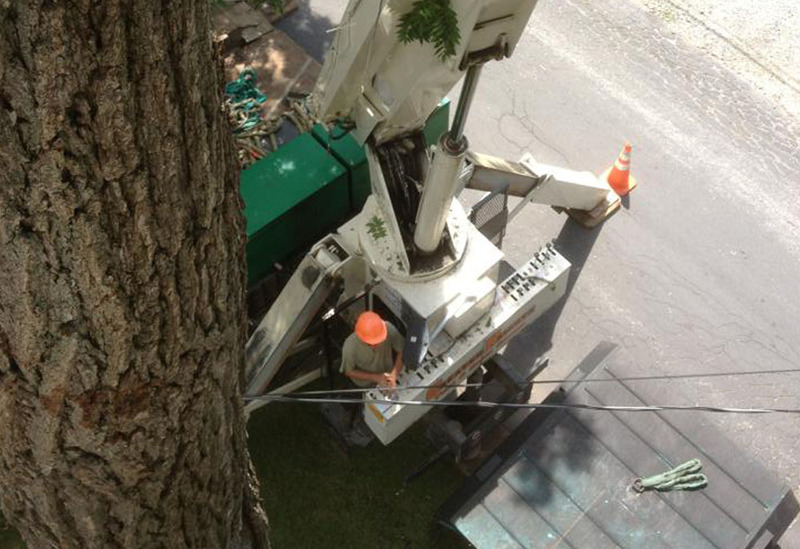 Greater Heights Tree & Land Management, Inc.
Mastercard, Visa, Discover, American Express, Cash, and Checks.